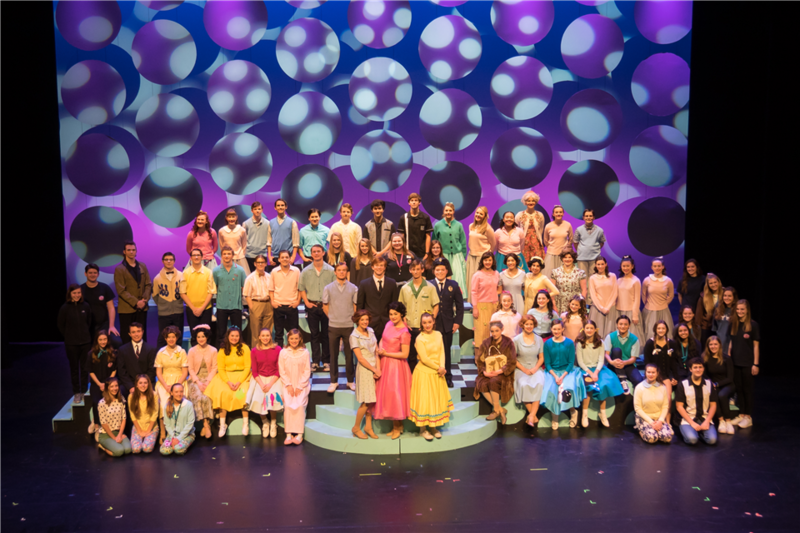 The SBS Theatre Company continues their tradition of outstanding musical productions with this year's musical, Bye Bye Birdie, bringing home six Tommy Tune Award nominations. The Tommy Tune Awards is a celebration of high school musical theatre with over 50 participating public and private schools all over Houston. The program highlights the importance of education, artistry and community, and prestigious awards are given to top-rated high school theatre programs in multiple categories, from costuming and lighting to musical direction. Stay tuned for the awards ceremony announcing this year’s winners on the Tommy Tune Awards Facebook account Tuesday, April 30.